Just received some news from a friend. 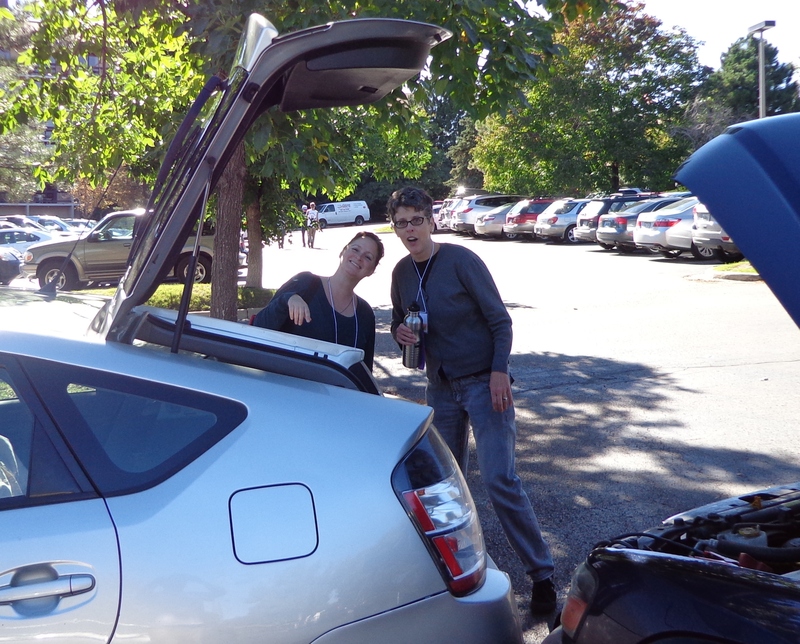 Her email got me thinking of the day I ran down the battery on my hybrid vehicle and how my friend was more than willing to get under the hood, uh, trunk, to set things right again. You can do this, sister. But just in case you forget, I got your back.